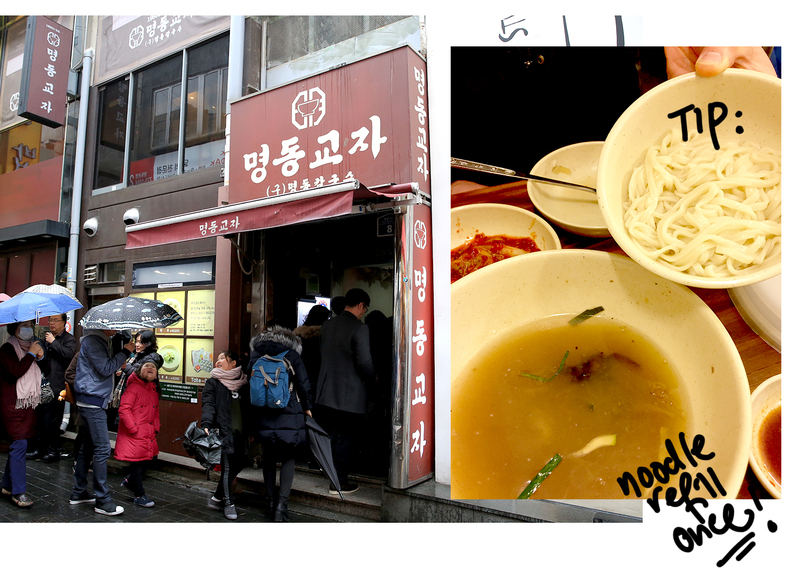 If you are heading to Myeongdong, this place is at the top of my food list! 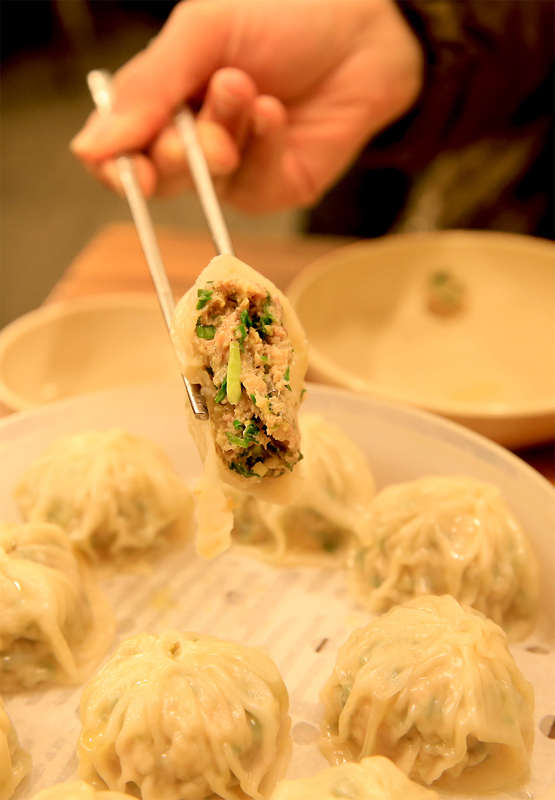 Myeongdong Gyoza serves hand cut noodles and dumplings together with their signature kimchi that is moderately spicy but extra garlic-y! The kimchi is free-flow and it pairs so well with their noodles and dumplings! Once inside, they will ask for your order and you'll need to pay right away. 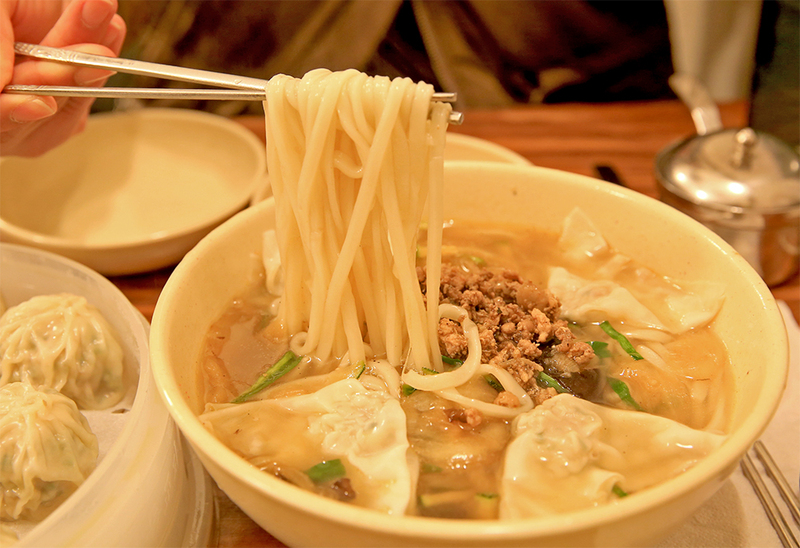 The portions are fairly big- for 2 person, a bowl of soup noodles (kalguksu) and a serving of dumpling (mandu) will be sufficient. Tip: you are able to ask for a noodle (Sari) refill once and a small bowl of white rice (Bab) if you are still hungry. A queue is always there (but it moves swiftly) and because this is packed eatery remember to leave once you are done eating- do not sit and have long chats or else you'll be kicked out! There are 2 outlets in the same row, I personally prefer the main outlet which is situated beside H&M. I've guest blogged over at ShopandBox on a City Guide: Myeongdong should you like to read more about this bustling area!